only less than 900 meters between the ULM base and the house! the topography of the places allows a very fast access by car or even on foot, you can be on the spot in seconds with a vehicle, in 5 minutes on foot or by bike! 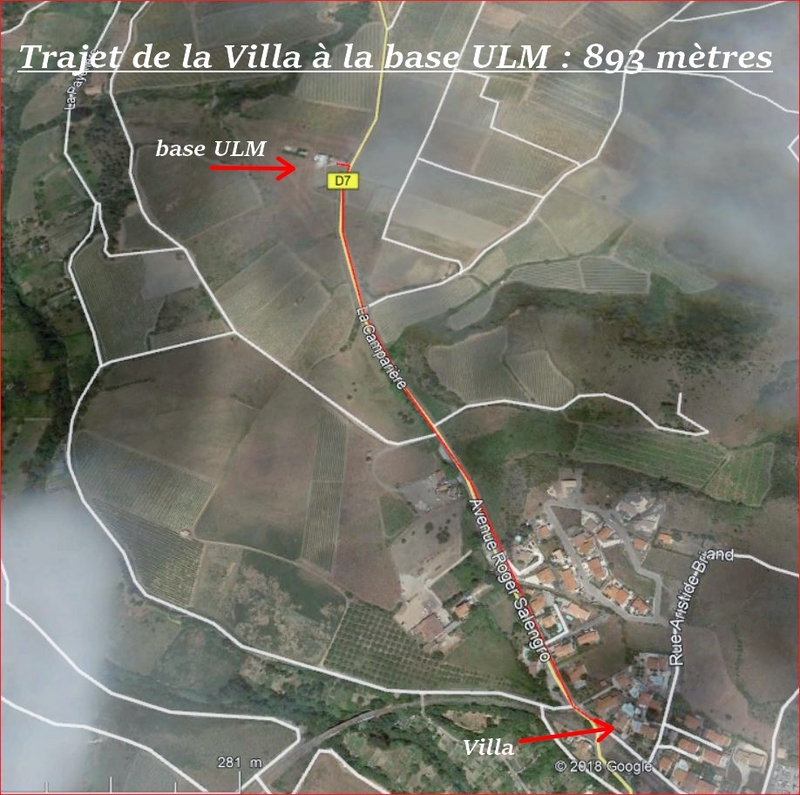 (see the satellite photo) Here there is never a traffic jam … the house is at the end of the village, on the road (CD7) leading directly to the ULM base! The large entrance hall, equipped with videophone, closet-wardrobe and toilet, gives access to the cellar / garage, the kitchen, the living room and a corridor leading to the 3 bedrooms and the bathroom. 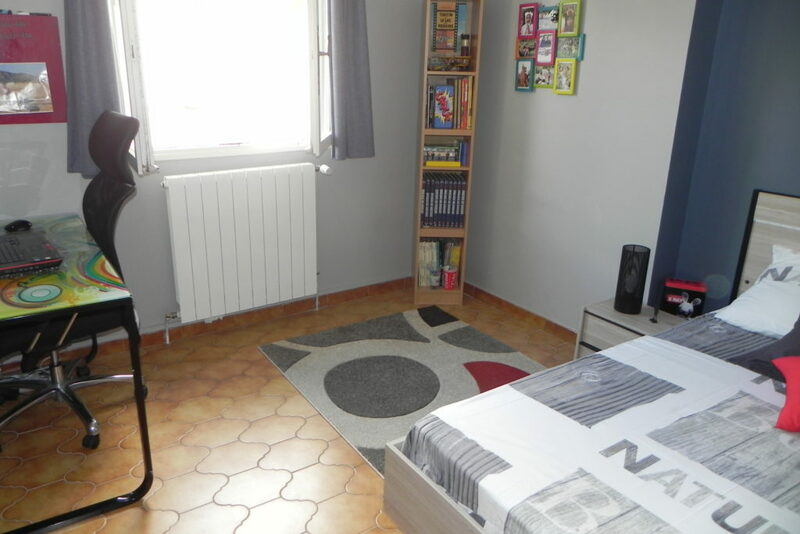 this 3rd bedroom is L, without closet and offers a beautiful volume of 10.50 m² can easily be embellished with a large dressing room or furnished sofa bed mezzanine as currently. 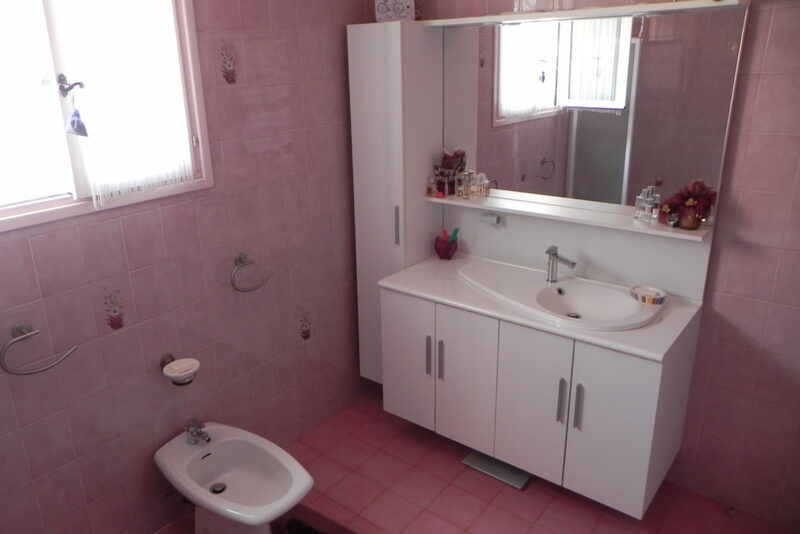 the bathroom of 7.45 m² is very bright, fully tiled, with bath, shower screen, bidet, towel radiator. It would be very easy to arrange a walk-in shower. Important Information : All the attics of the house are easily accessible and insulated by glass wool, you can walk there. Note : All double glazed woodwork is protected by aluminum shutters with roll-up mosquito screens in aluminum on all the windows of the rooms. The oil heating, installed by a professional, is De-Dietrich quality with cast iron-aluminum radiators and room thermostats in all rooms of the villa. The garage : To finish with the interiors, access from the main entrance to an attached garage of 28m ² doubled by 28m ² of additional storage in isolated sub-slope. The cellar : It is accessed in the basement to a cellar of 11m ² under crawl space with 1000L oil tank, recent pool filtration and water well available for buried watering. Very large storage volumes are thus available and easily accessible. The front facade, well wooded, exterior entrance with sliding aluminum motorized gate, electric opening gate from the video-phone, fencing walls with aluminum barriers. … concrete parking that can accommodate a long motorhome plus vehicles and at the rear, more discreet, a space bike-bikes-trash. Access to the pool area, is secured by an iron gate, double swinging, locking. From the living room / stay and the kitchen one reaches by 3 french windows to a pretty raised garden bordering a terrace of +21 m ² exposed full south, with loggia, without person opposite, giving a splendid view on the mountains. On the west side, a concrete spreading corner with wood reserve, tank of 1000L for recovery of rainwater. The sale of this villa is obviously also for any non-pilot and we willingly accept all offers in this direction. However, the ULM base is also for sale, this is the main cause of the offer for sale of our house, but also because of other personal projects. 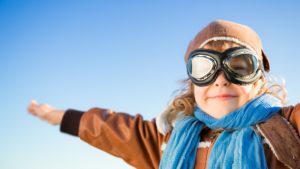 This is why these two cases, although independent of each other, can be related and could fully satisfy any pilot wishing to to settle on the site, either professionally or simply to take full advantage of its leisure as an independent owner. However, living on the ULM base with a permanent dwelling house is not allowed by the plan town planning and we are convinced, by experience, that the proximity of the villa will avoid, to the future operator of the platform, all the problems related to his family intimacy, his freedom and his independence vis-à-vis other visiting pilots. 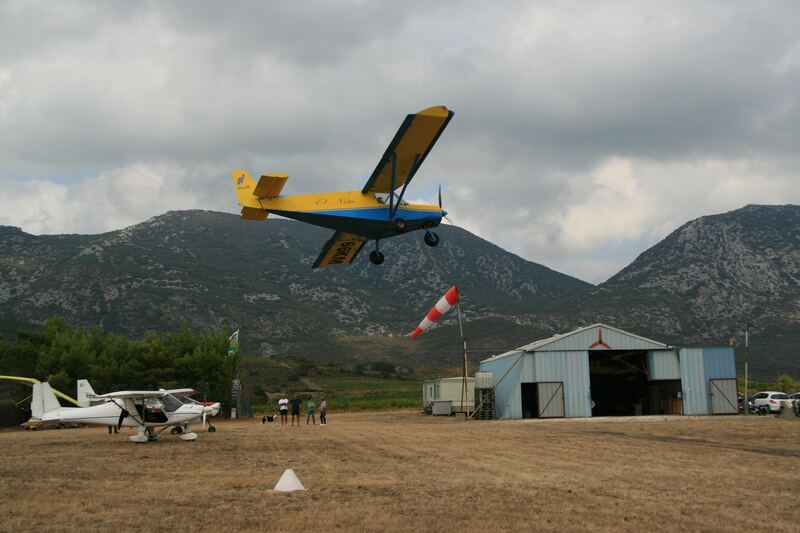 This is why we invite you to consult on this website the pages concerning the activities on the microlight base of Saint-Paul. (see links below).